Copyright © 2012, SVJ Designs, LLC. All rights reserved. 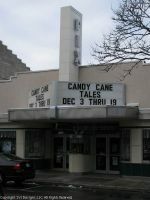 This movie theater is near Waukesha, Vernon, New Berlin, Brookfield, Pewaukee, Wales, Genesee Depot, Elm Grove, Hartland, Big Bend, Delafield.